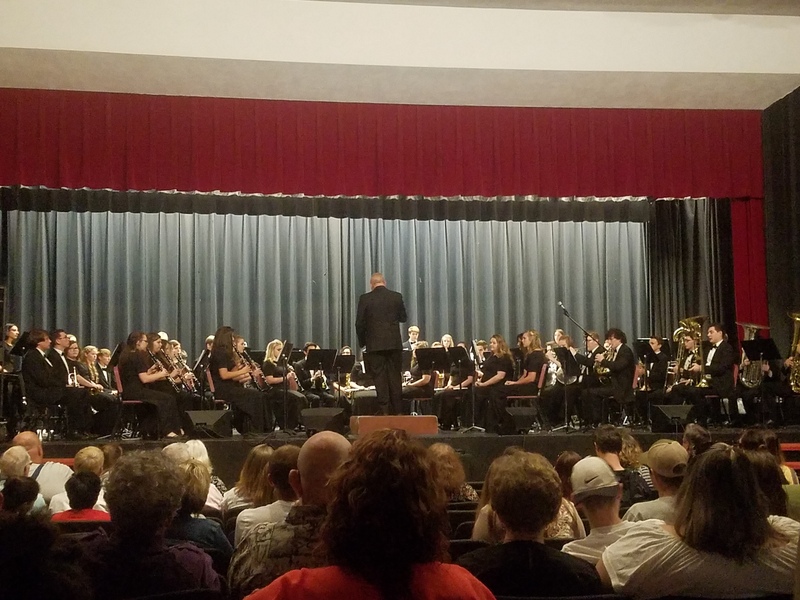 The Pisgah Band of Bears presented their 2018 Spring Band Concert on Thursday, May 17. This concert was made up of challenging musical arrangements which included; Second Suite in F/Holst; Light Cavalry Overture/Von Suppe and Carmina Burana/Orff. The Jazz Band, Percussion Ensemble, Concert Band and the Symphonic Band all performed. 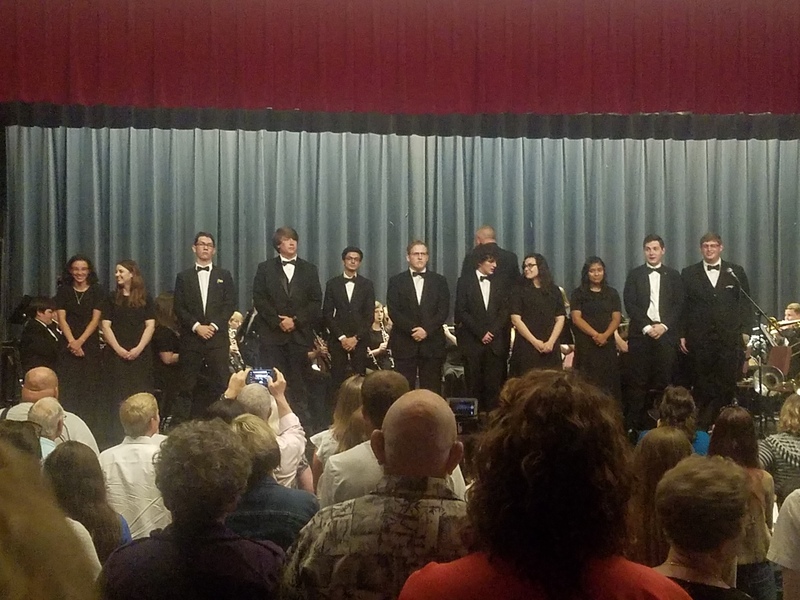 This was the final performance for the senior members of the band, and college scholarships were awarded to Joseph P. and Thomas L..